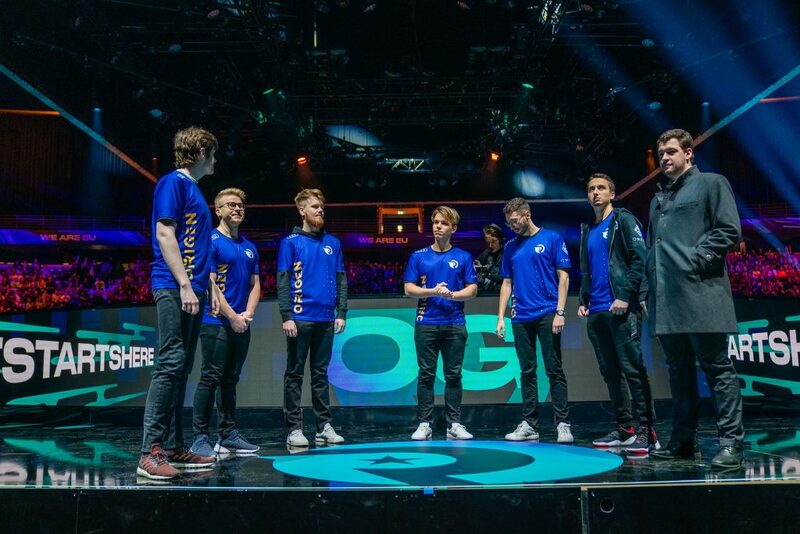 When Origen and G2 faced off in a much-hyped LEC playoff match one week ago, it quickly turned into an extremely one-sided affair. G2 jumped all over the resurrected OG team and sent them packing. But now, the new LEC format has given us exactly what it was supposed to: Another fight between the best teams in the LEC. And this time, Origen better be ready, because there’s no coming back for round three. The good news is, they do look ready. The Origen we saw yesterday was totally different from the team that tilted after game one last weekend. But the question is: Is it enough? 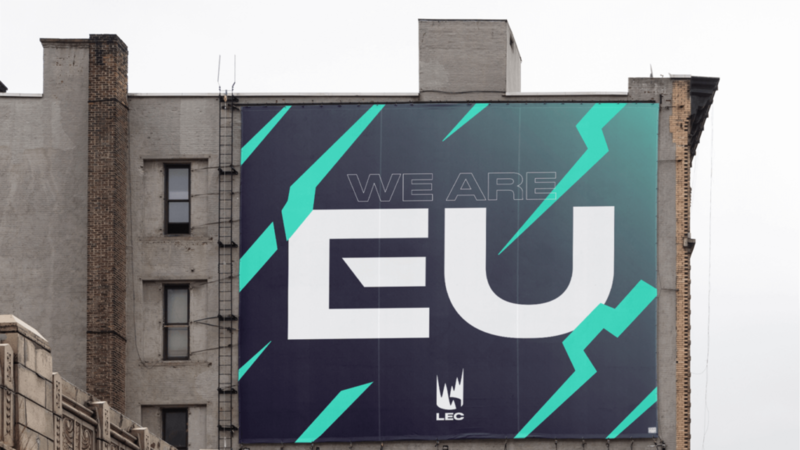 This year, the LEC changed its playoff format to something very different from other regional leagues. The two best teams faced each other in the semifinals, with the winner going straight to the best-of-five final. The loser, though, gets another crack against one of the other teams to regain their spot in the final. That’s exactly what happened. Origen lost to G2 last week, beat Fnatic yesterday, and we have a rematch on our hands. 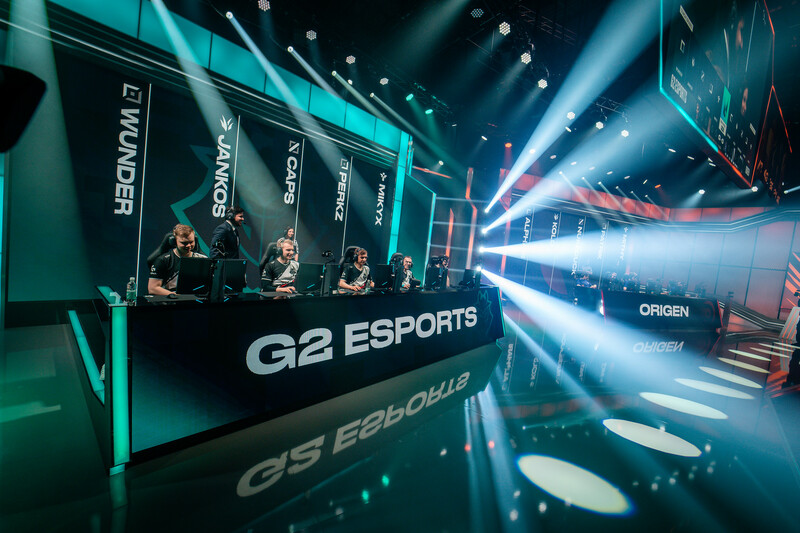 Is it unfair to G2 that they now have to beat Origen again, this time for the title, especially after Origen got both a tune-up against Fnatic and a chance to see what G2 had in store for them? You’re damn right it is. But it’s also the exact sort of drama the folks heading the LEC probably salivated over. A lot of random stuff can happen on the way to a championship. Just look at the many points in which the LCS final between TSM and Team Liquid could have turned. At the end of the day, you have to win the last series to win a championship, regardless of who you’re playing against or under what conditions that takes place. The other thing that we have to bring up that we didn’t worry about last week was the Sona-Taric innovation in the bot lane. When these two teams last played, Sona-Taric was a wonky strat used in Academy and in minor regions. But shortly after, the LCS playoffs kicked off and Sona-Taric was a menace. Yesterday, Origen spanked Fnatic with the duo, even when Fnatic were the ones playing it. G2 have to be ready for this combination in a way that Fnatic weren’t. The good news for their fans is that we don’t think they’ll have a problem. 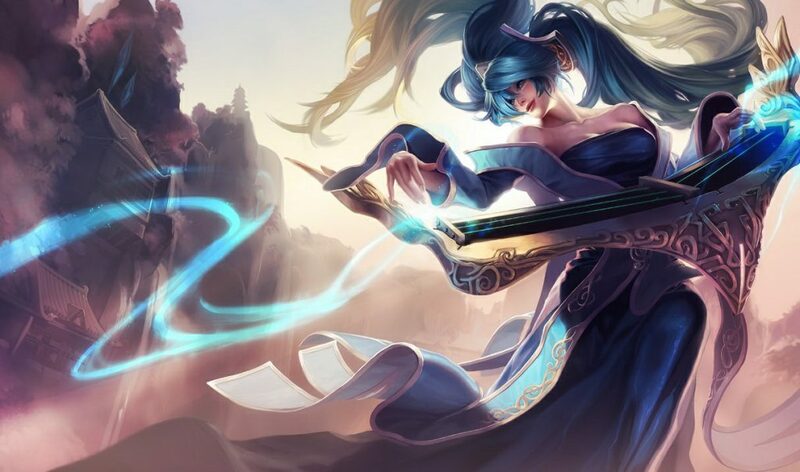 Sona is a mage, and therefore right in the wheelhouse of G2 ADC Luka “Perkz” Perkovic, a longtime mid laner. And G2 have long loved off-meta picks in multiple roles. G2 shouldn’t have an issue with Sona-Taric. The real question might be whether Origen will be ready for G2’s riff on this comp—or any other curveball the favorites throw at them. One of the most interesting things about Origen’s win over Fnatic was how the supplementary pieces contributed. We know mid laner Erlend “Nukeduck” Holm is good, and indeed he had some huge stat lines against Fnatic. But it was actually the other guys who did a lot of the heavy lifting as Nukeduck slowly got more powerful. Barney “Alphari” Morris held top lane, making it difficult for Fnatic to use it as leverage. He had just eight deaths across four games and was solid on a variety of matchups. Jungler Jonas “Kold” Andersen was likewise solid, taking advantage of where he thought Fnatic jungler Mads “Broxah” Brock-Pedersen was. It wasn’t perfect, but his familiarity with Broxah after scrimming against him showed. Finally, Origen played more as a team than Fnatic, which will be crucial against G2. Don’t let yesterday’s result fool you—Origen will still be big underdogs on Sunday. They just can’t play like it. Fnatic had their chances in the series vs. Origen, but in too many key moments, they scattered rather than sticking together. We’re not sure if Origen’s ready to beat G2. They may need another split of playing together before that’s in the cards. But we do think that they have the goods to stand up to G2, to push them, and maybe to even make them bleed.